Want designs that stick? The first laserable magnetic materials have just been added to the USA Catalog! 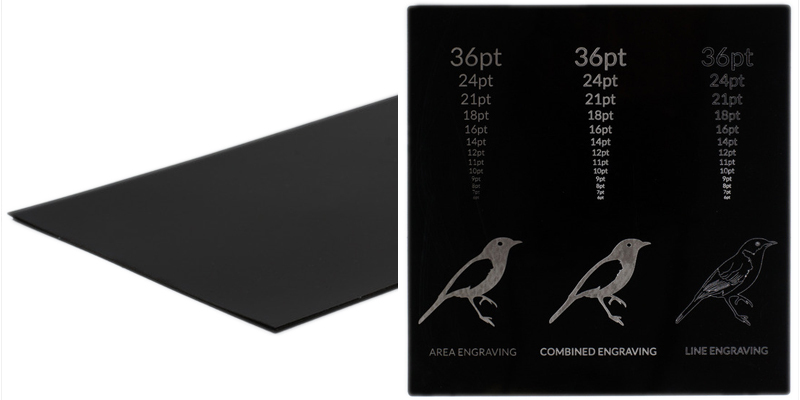 Offered in three colors—brushed gold on black, brushed silver on black, and glossy black on silver—this material will stick to any ferrous/magnetic surface including curves. The attraction force is moderate and works best in full contact with the surface to which it is sticking. 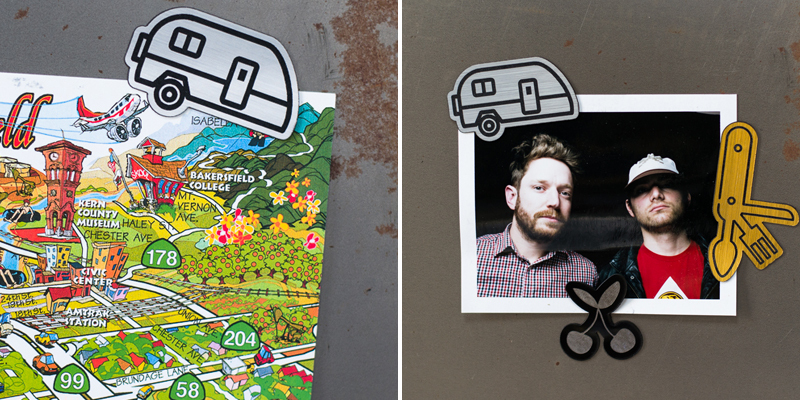 Much like how engraving works on two-color acrylics, area engraving this new magnetic material creates a great contrast. This means you can add crisp graphic details and sharp typography to your designs. 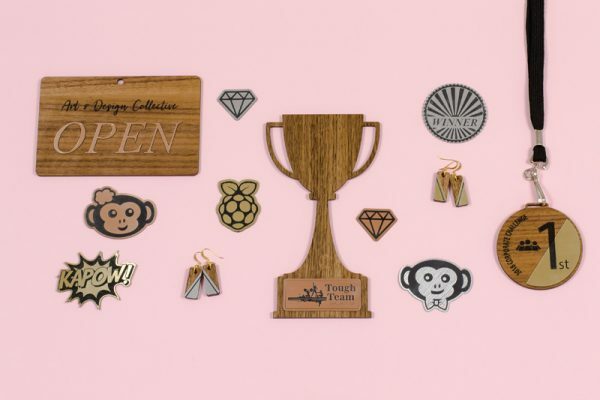 And unlike traditional custom and promotional magnets, laser cutting allows any shape to be custom cut. 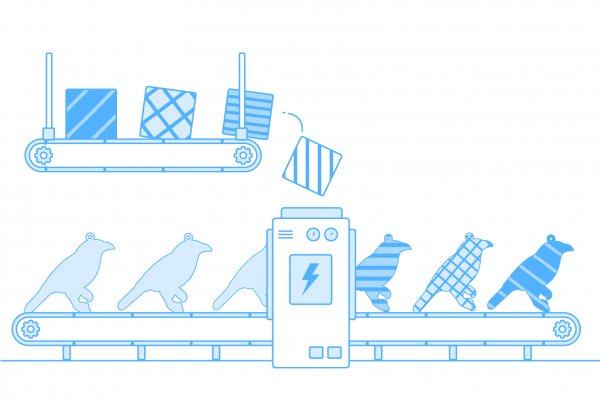 You’re no longer limited to stock shapes in a catalog! 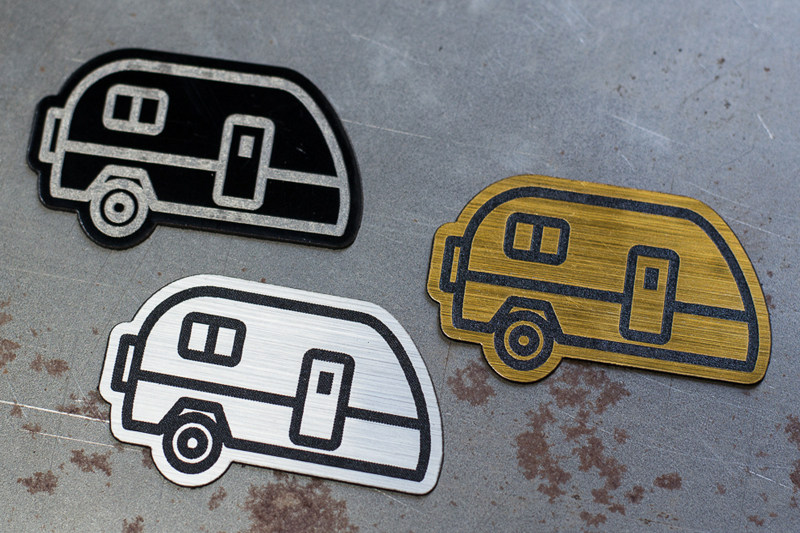 Now you can break free of the rectangular designs and flat print to create truly custom magnets—all with the texture of metallic looking materials—that will stand out from the rest. This two-layer material has a black magnetic PET topped with a thin layer of brushed gold plastic. Engraving reveals the black plastic underneath. 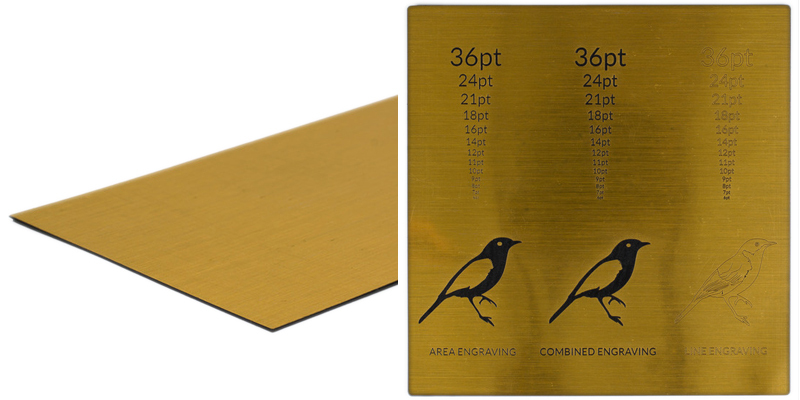 Learn more about Gold Laserable Magnets and get a Gold Magnet Sample. This two-layer material has a black magnetic PET topped with a thin layer of brushed silver plastic. Engraving reveals the black plastic underneath. 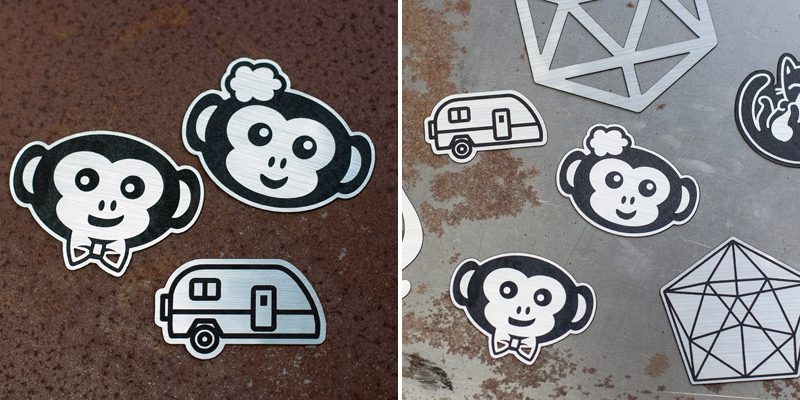 Learn more about Silver Laserable Magnets and get a Silver Magnet Sample. This three-layer material has a black magnetic PET layer then a semi-glossy black plastic on top. Engraving reveals the silver metallic middle layer. Learn more about Black Laserable Magnets and get a Black Magnet Sample. Magnets will be magnets. So particles from cutting lines will stick to your designs. No biggie. The fix: Lightly brush ’em, or blow them off with compressed air. The material arrives without being covered with a protective paper or film, so some surface marking is possible. Thus, it’s also cut without surface protection to produce the best engraving results. Since the top layer is very thin, the underlying substrate is sometimes visible along cut lines. This is most noticeable in corners or angles, so you’ll want to design accordingly. Because this magnetic material is so thin and flexible, applying a constant laser beam of heat to it can cause it to deform. Therefore, caution is advised for very detailed and intricate cuts. Joints and fastenings are possible with this magnetic material, with the right adhesives. Join with elastic cements that remain flexible, such as caulks, polysulfides and rubber-based adhesives. Depending on the end use, pressure sensitive, double-faced tape may also be suitable for joining this material to other materials. 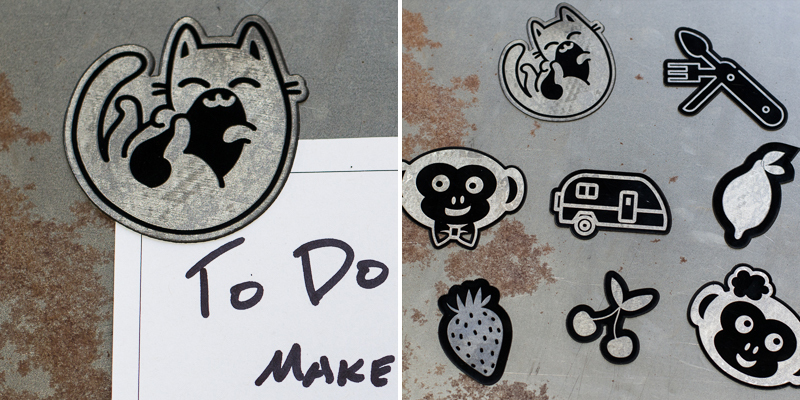 What Kind Of Custom Magnets Will You Laser Cut? How will you design and make your own magnets with this new material? 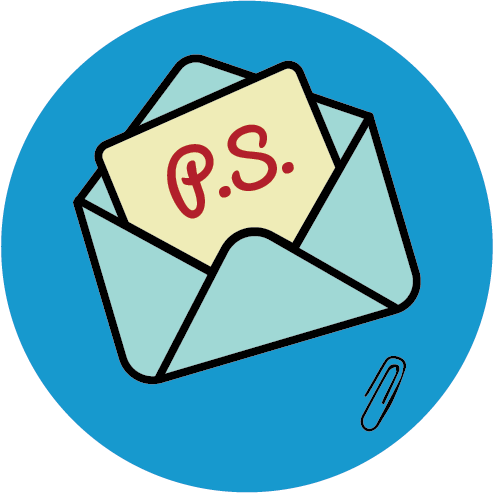 Will you make custom fridge magnets or marketing magnets for your business? 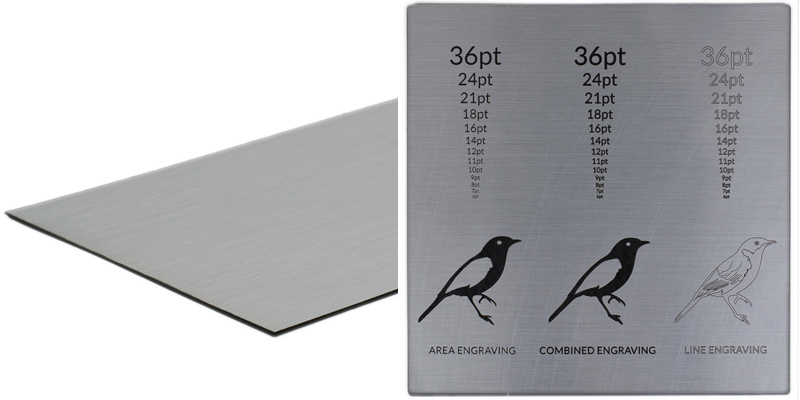 Create reposition able nameplates or business card magnets? Design custom car magnets? What are you waiting for? 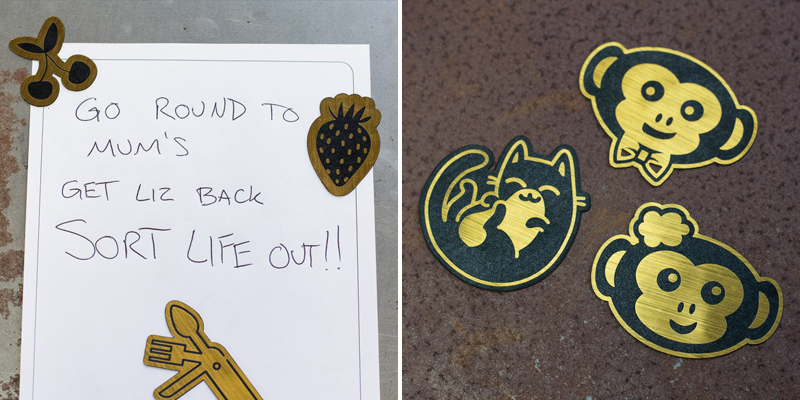 Tell us all about how you envision using these new laserable magnets by leaving a comment below!